Use this website to quickly find the most important information about Ankara Airport - Esenboğa International Airport: Flights (Departures, Arrivals), Parking, Car Rentals, Hotels near the airport and other information about Ankara airport. 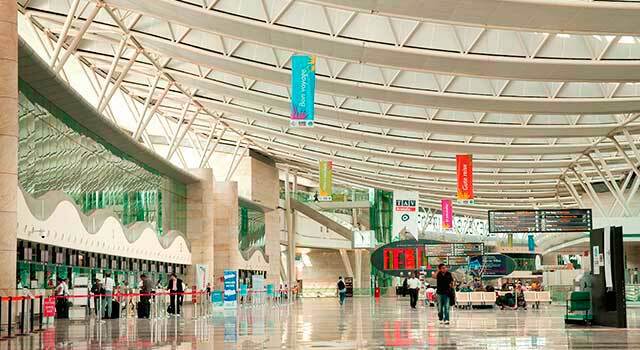 Plan your travel to Ankara Airport with the information provided in this site. Ankara Esenboğa Airport (IATA: ESB, ICAO: LTAC), officially known as Esenboğa International Airport, is the main international airport serving Ankara, the capital city of Turkey. The airport is located 28 km north of Ankara. Ankara Airport (IATA: ESB) is the main airport serving Ankara. 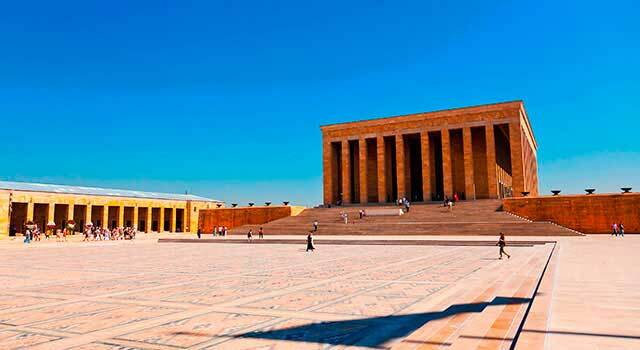 The airport is located 28 kilometres north of Ankara. Esenboğa International Airport (ESB) served 15,8 million passengers in 2017. There is only a terminal in Ankara International Airport. The total number of passengers doubled in the past 6 years. Ankara Airport serves as a hub for AnadoluJet and Turkish Airlines. It has two asphalt runways. Although is the airport of the capital city of Turkey, it’s ranked as the 4th busiest airport in terms of total passenger traffic in the country after Ataturk Airport, Antalya Airport and Sabiha Gökçen Airport. It is also ranked as the third busiest airport in Turkey in terms of Domestic passenger traffic (Ataturk and Sabiha Gökçen airport are the 1st and 2nd). In 2017 Ankara Airport handled 15,845,878 million passengers. 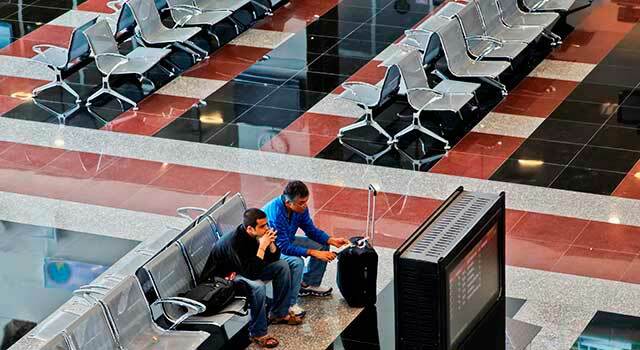 Ankara Airport Terminals are distributed in two Terminals: Domestic Terminal and International Terminal. The only way to transfer between International and Domestic areas is by foot, escalators, elevators and moving walkways. - Arrivals Level: Handles Domestic and International arrivals. - Departures Level: Handles Domestic and International departures. - Shuttle and Bus: By Havas Bus, Public Bus 442 and Bleko Air Bus passengers may transfer to downtown Ankara safe and sound. For passengers convenience, Havas Shuttle service is not longer available. - Taxi: It is a little bit more expensive than buses but it is the fastest and more comfortable method of transportation from Ankara Airport. To go to city center of Ankara is about TL 80-100. 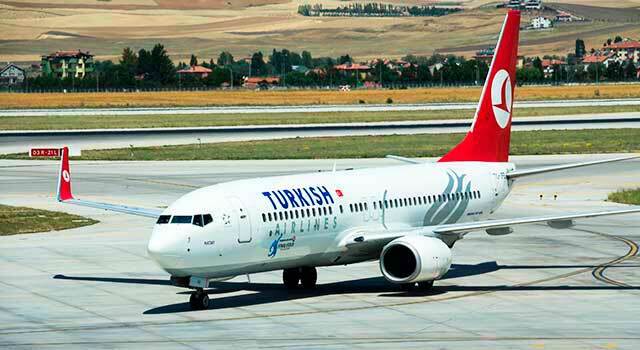 To get more information about transportation from Ankara Airport, click here. Different car rental companies provide service at Ankara Airport. Check the different options here and book online your vehicle now! 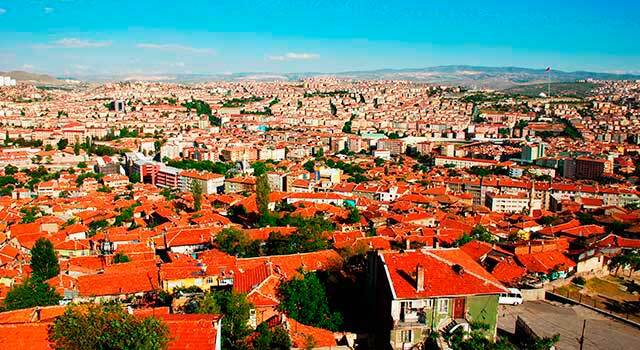 Address: Balıkhisar Mh, Özal Bulvarı, Akyurt / Ankara 07970, TURKEY. Location: International Terminal, Arrivals floor.